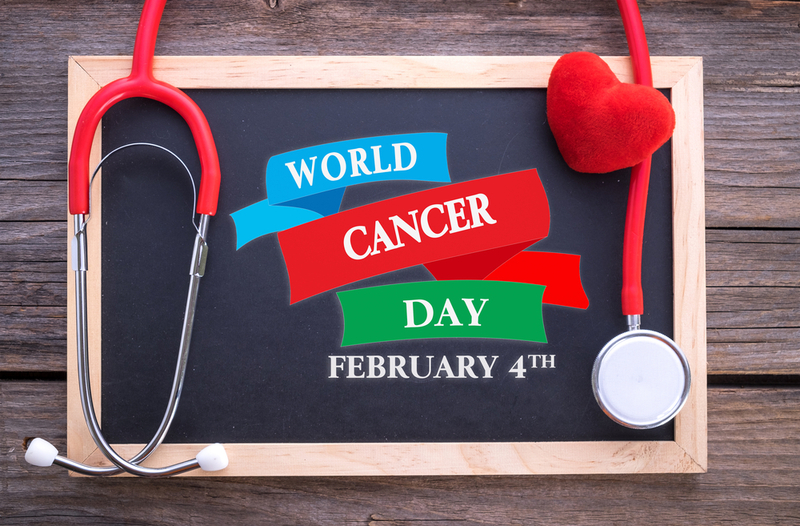 The heartbreaking reality of cancer is that 1 in 2 Australians will be diagnosed with cancer by the age of 85. Cancer Council Australia CEO Professor Sanchia Aranda said sporting groups and individuals are being asked to take photos and use the hashtag #wecanIcan. Prof Aranda said most Australians don’t realise that one in three Australian cancer cases can be prevented. Cancer occurs when some of the body’s cells begin to mutate and go through mitosis (cell replication) at an abnormally fast rate. This causes the mutated cells to spread and take over surrounding tissues. It can start in almost any place in the human body. as the cells around the human body replicate as they are needed. However, cancer doesn’t follow the ordinary cell replication process. As cancer spreads, they begin to mutate and duplicate cells faster and more uncontrollably. These cancer cells can create so many new cells that growths (tumours) begin to form. However, cancer can be treated and occasionally eradicated from the human body. This treatment can depend on the type of cancer and the stage of the cancer. Malignant cancer can break off and spread to nearby tissue or, through the lymph system and blood stream, can spread to distant locations on the body and form tumours. Benign tumours on the other hand, aren’t cancerous and do not invade or spread to nearby tissues. They can be removed and usually don’t grow back, whereas malignant tumours are more likely to regrow. Cancer is the leading cause of death in Australia. This year the Cancer Council is aiming to raise more than $13 million towards research, prevention and support services. Last year Australians raised $11.9 million to help the fight against cancer with fundraising events. These included Breast Cancer Awareness Month in October, Australia’s Biggest Morning Tea, Girls’ Night In, Relay for Life, Daffodil Day on August 25 and World Cancer Day.